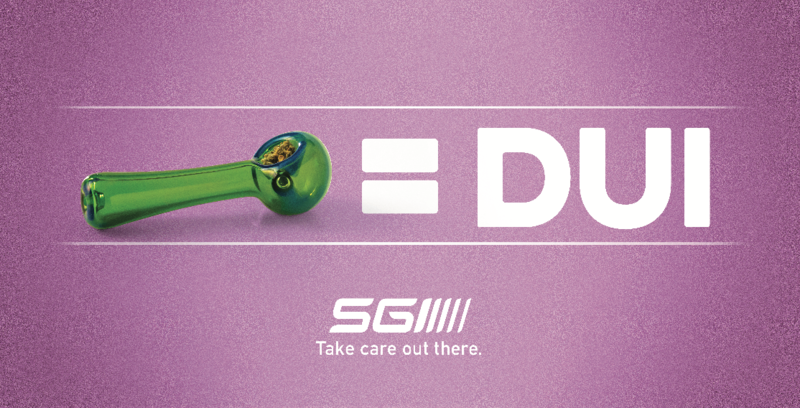 In May, SGI launched their newest campaign, High Driving, in conjunction with the introduction of new laws around marijuana. 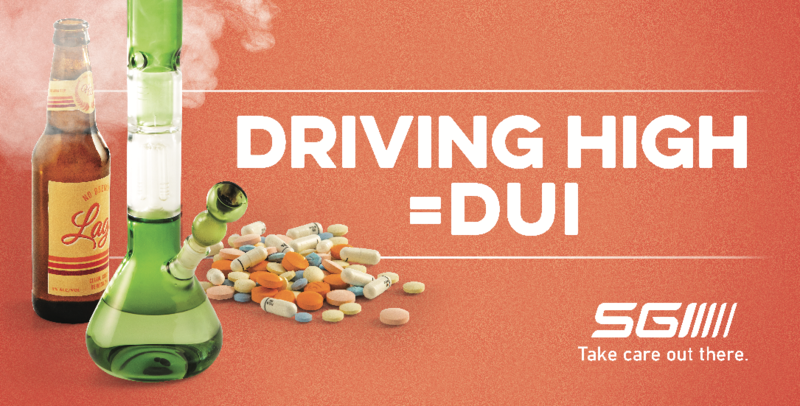 The campaign aims to inform Saskatchewan drivers that driving high is also driving while impaired – which can lead to a DUI, just as driving drunk does. Getting this message to the public in an effective, thoughtful way came with careful thought, and overcoming obstacles based on the nature of the subject. Creative Director, Laila Haus and writer Lee Jones were tasked with how they could frame this campaign in a way that would connect with this audience. The ads have sparked great conversation through comments about driving safety, and questions about how to respect laws and regulations. 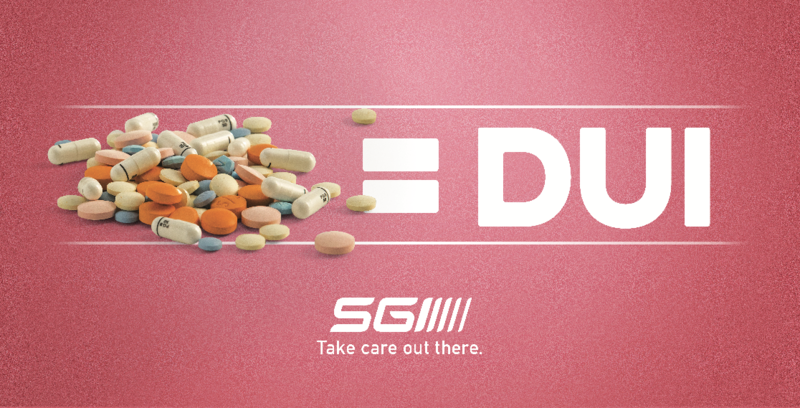 You can view more creative from the SGI campaign here.